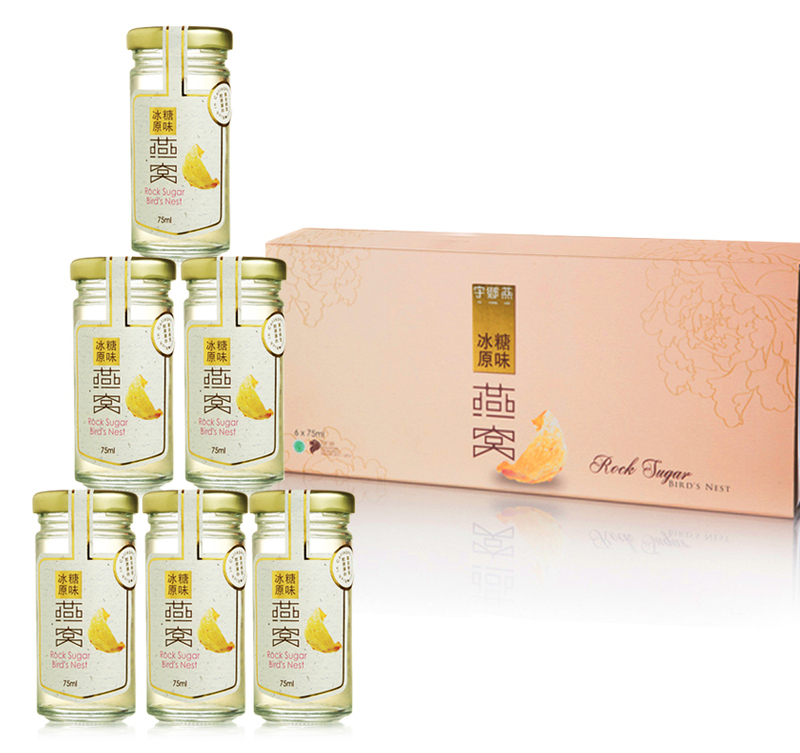 Yu Xiang Yan’s Bottled Bird’s Nest Gift Set a perfect gift for any occassions. 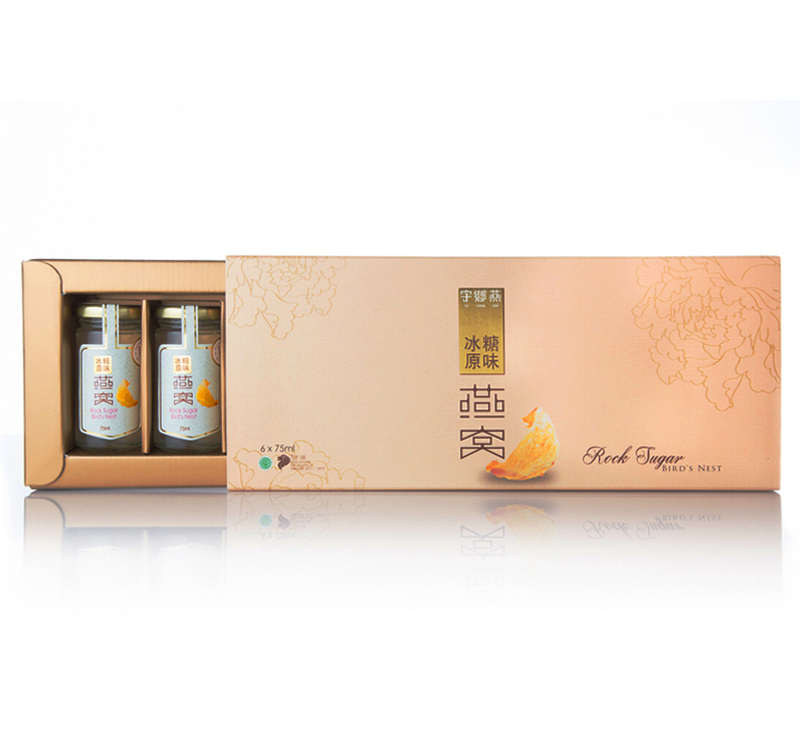 Packed in a beautiful gold gift box and golden paper bag, this gift set is both presentable and elegant. Thus a perfect gift for any occassions. Yu Xiang Yan Bird’s Nest is prepared using premium grade 100% genuine bird’s nest. 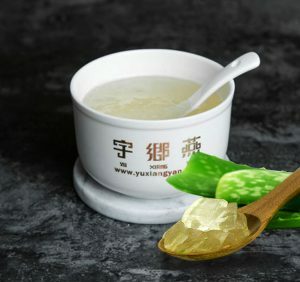 The color is white translucent, the liquid clear and transparent. 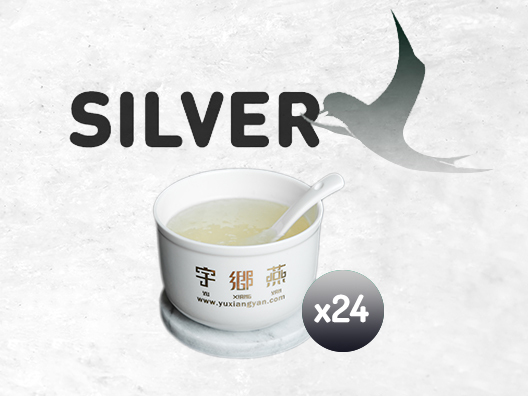 Taste smooth with an egg-like characteristic fragrance, giving a mild rock sugar flavour. 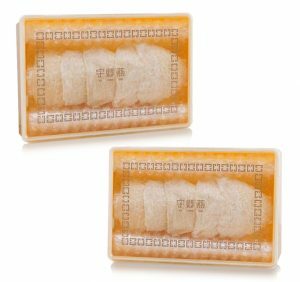 100% free from preservatives, artificial flavouring, colouring and stabilisers. 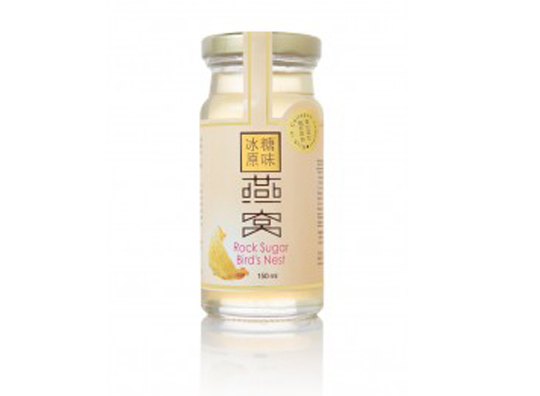 Bird’s nest as a natural tonic food, suitable for men, women and children. NOTE : Please consult your healthcare provider for advice about a specific medical condition.